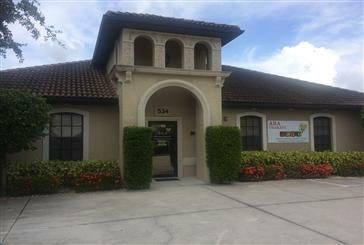 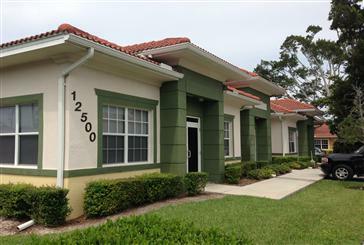 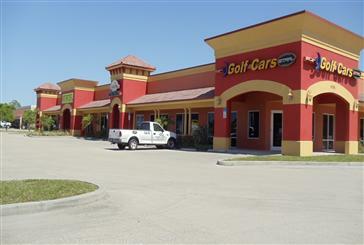 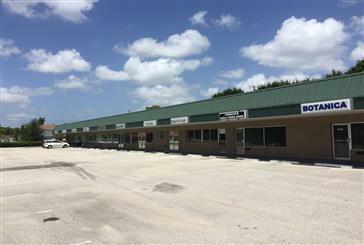 FOWLER STREET COMMUNITY SHOPPING CENTER FOR SALE | ASKING $29.54 PSF! 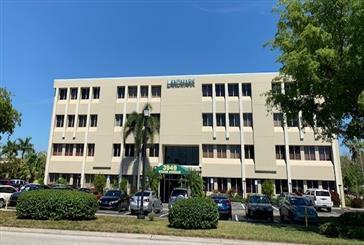 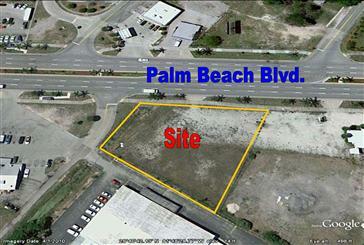 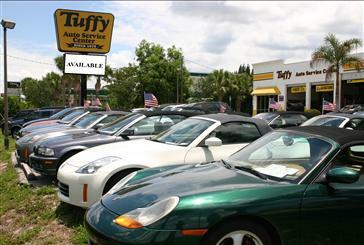 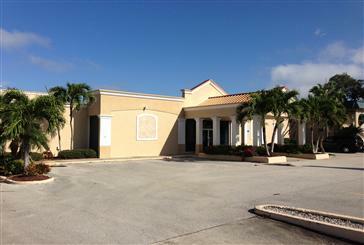 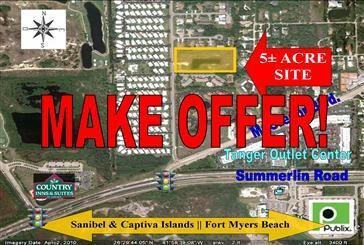 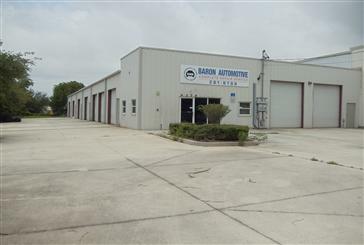 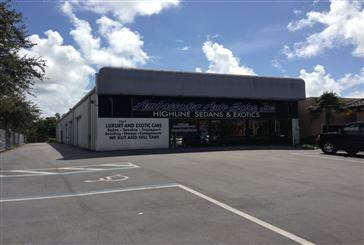 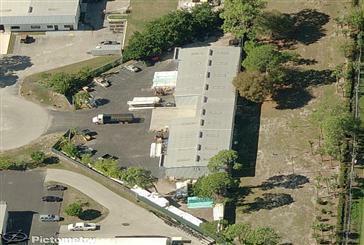 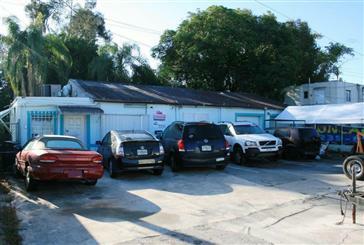 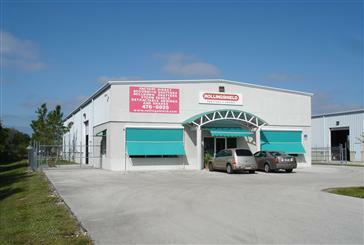 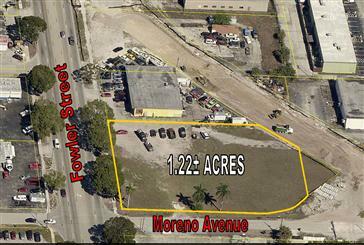 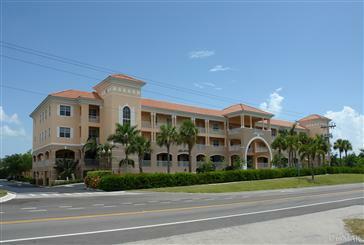 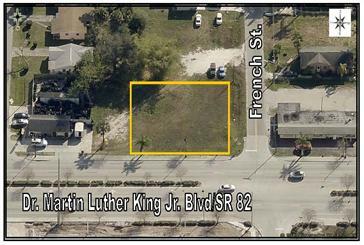 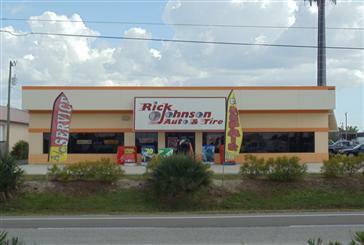 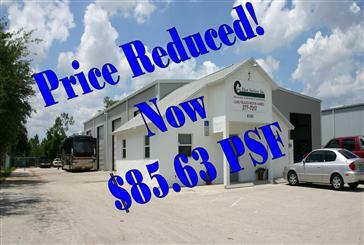 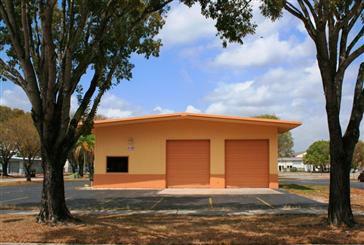 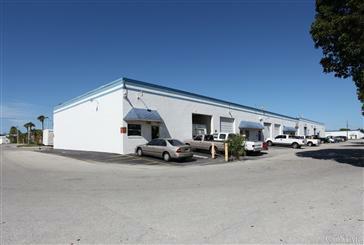 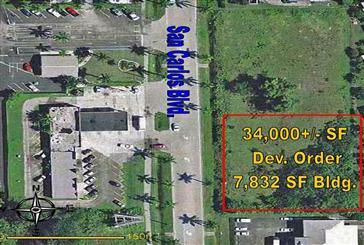 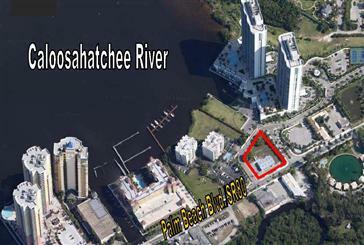 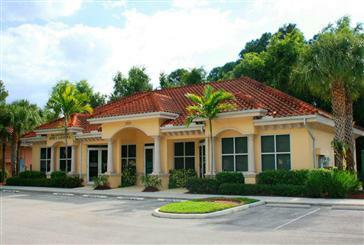 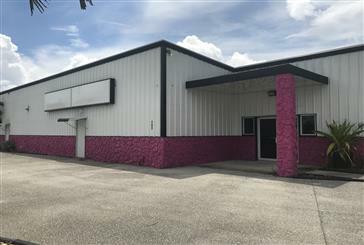 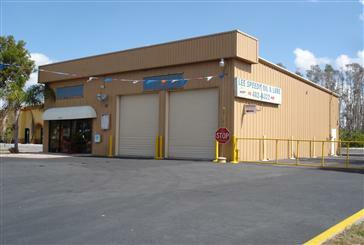 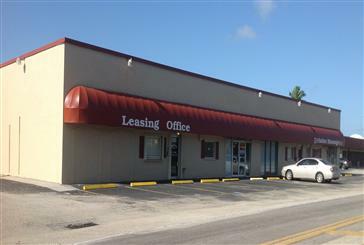 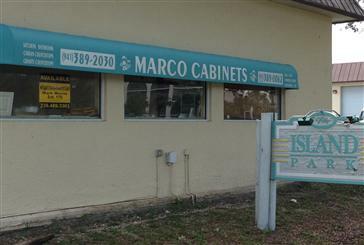 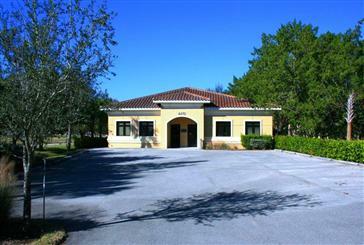 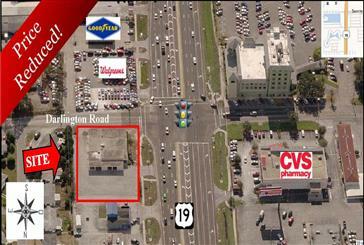 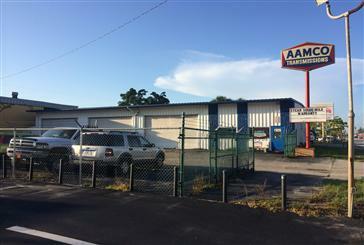 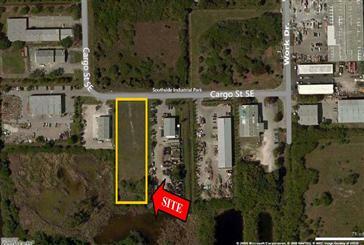 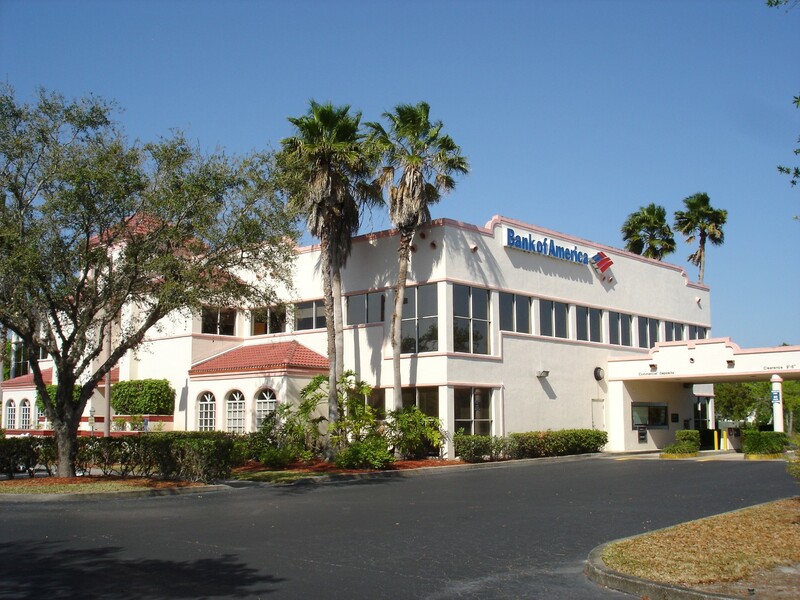 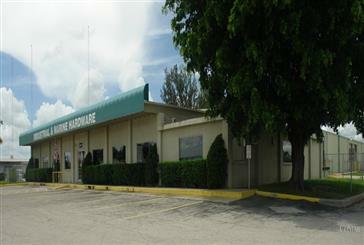 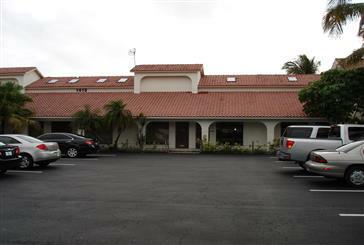 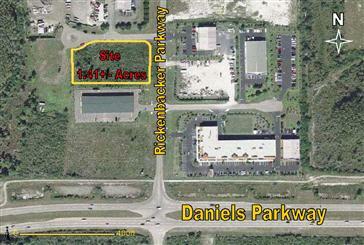 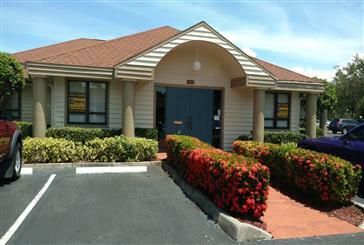 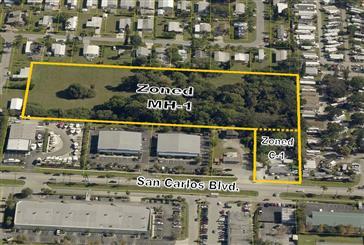 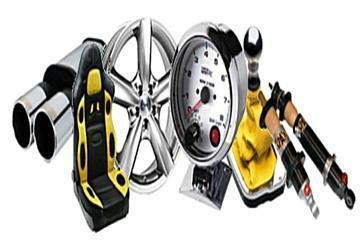 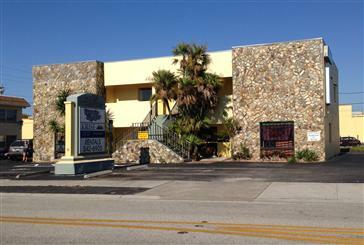 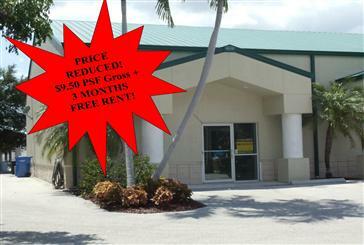 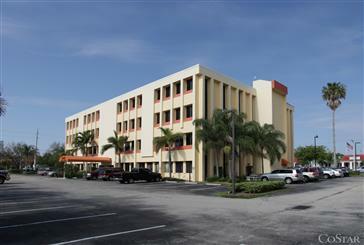 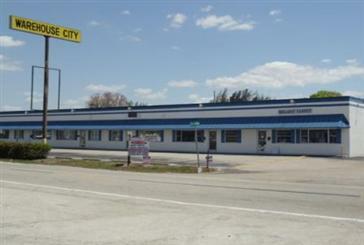 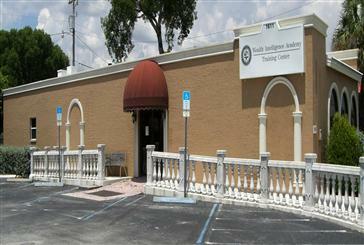 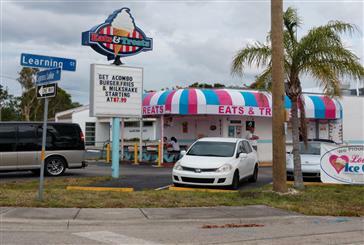 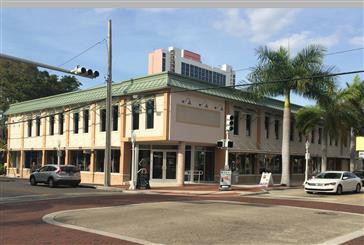 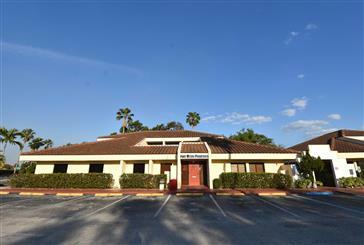 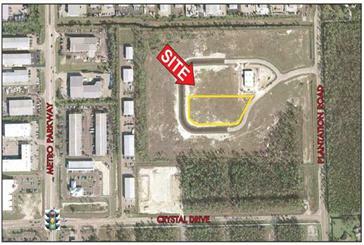 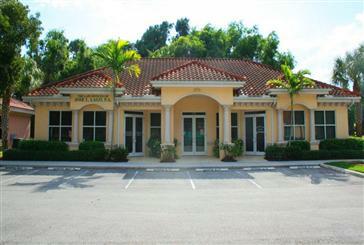 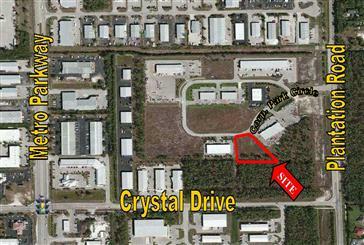 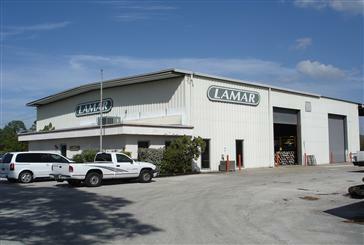 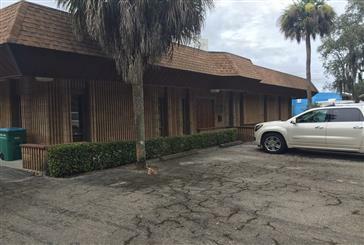 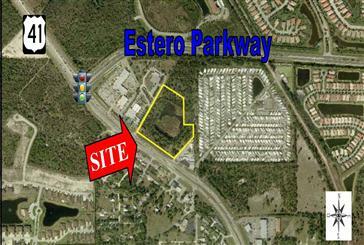 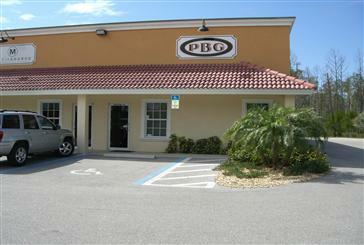 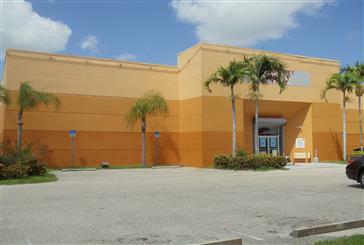 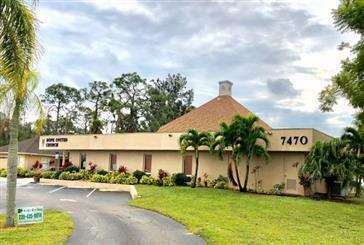 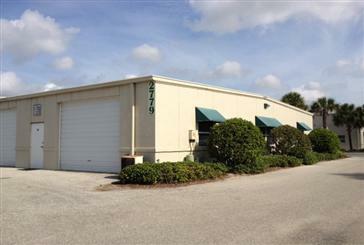 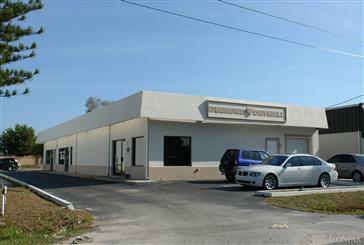 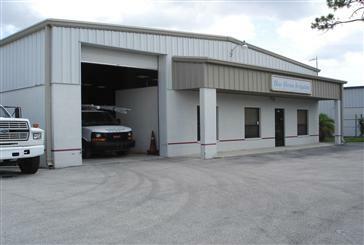 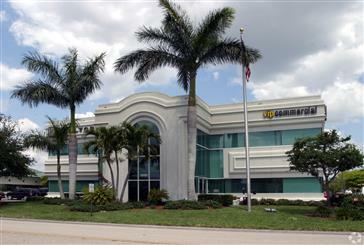 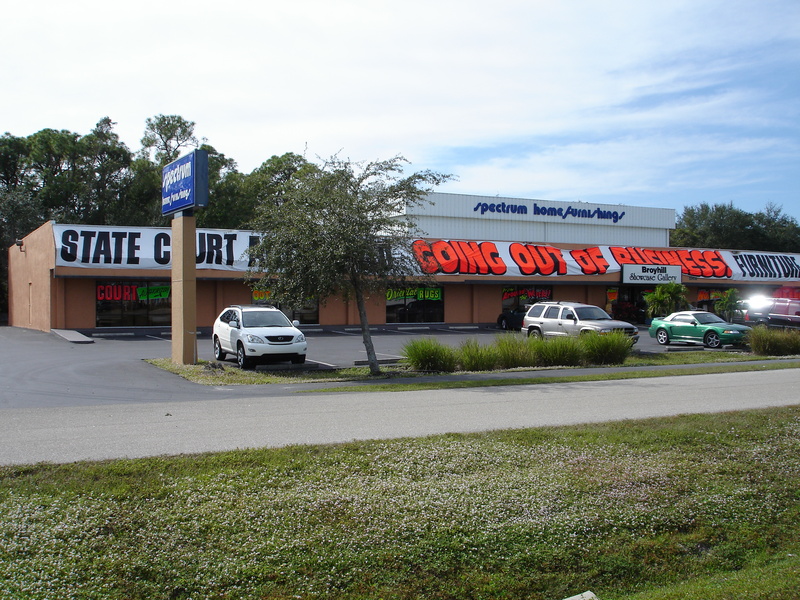 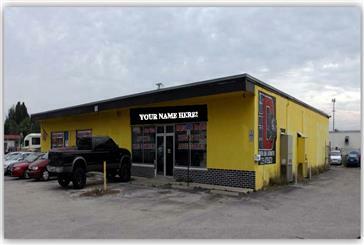 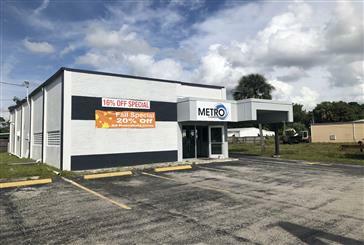 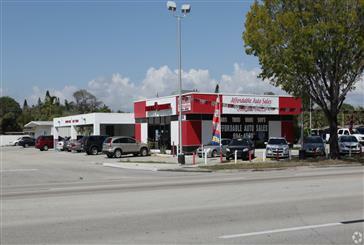 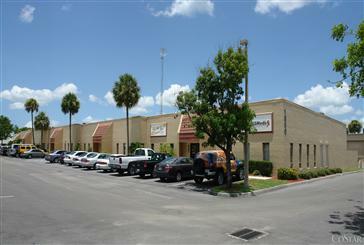 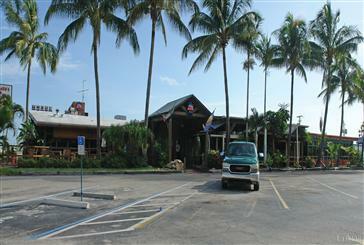 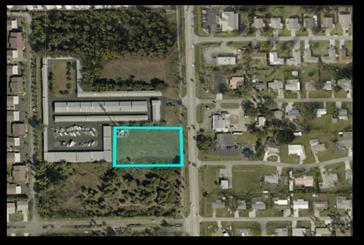 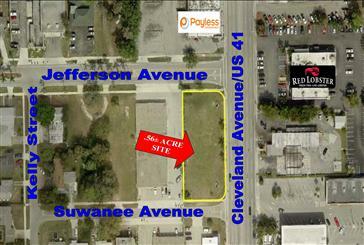 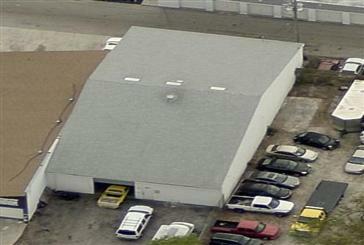 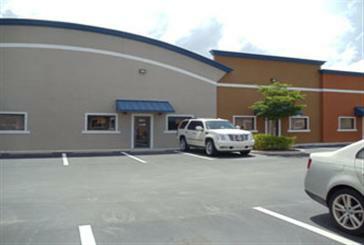 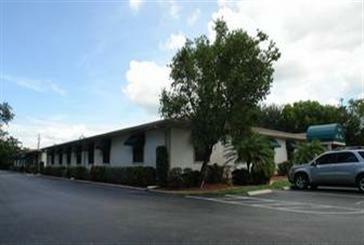 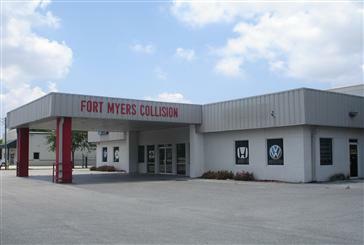 CAR LOT WITH 1,800± SF BUILDING FOR SALE | PALM BEACH BLVD. 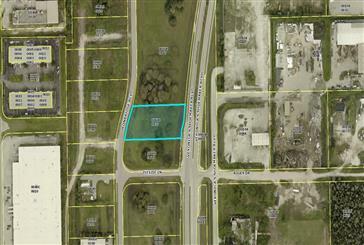 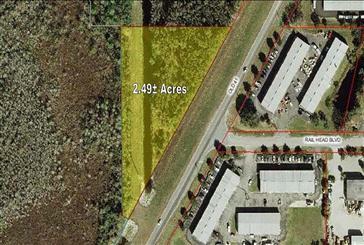 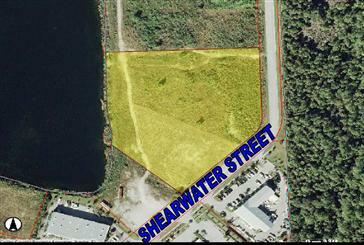 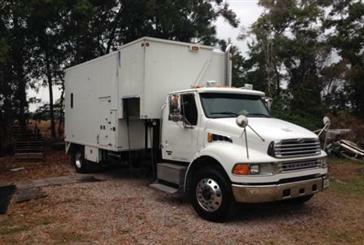 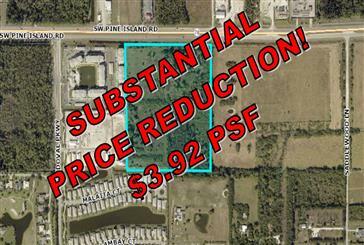 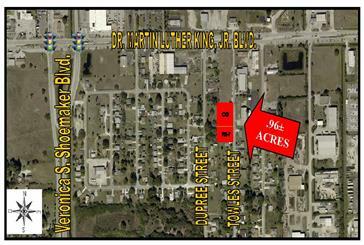 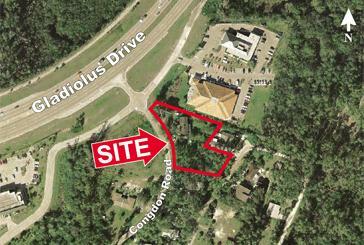 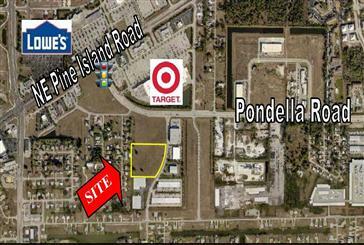 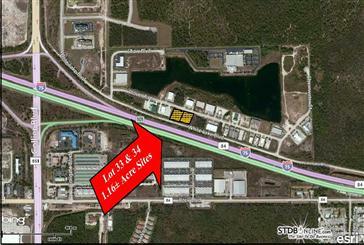 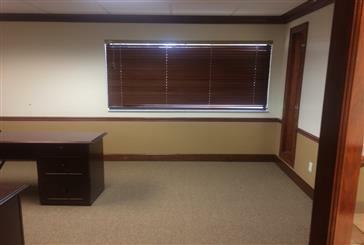 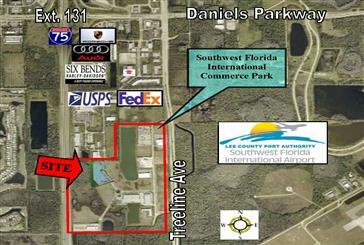 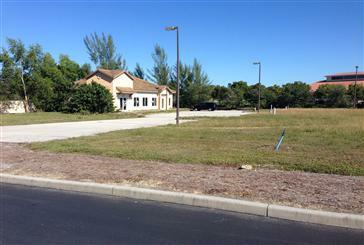 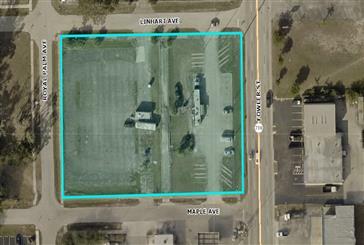 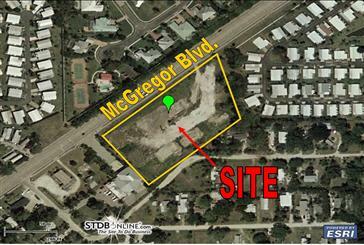 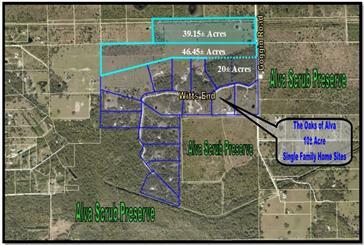 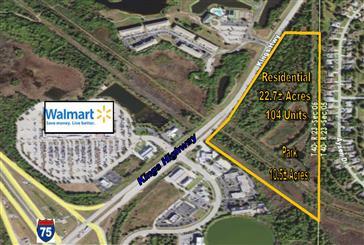 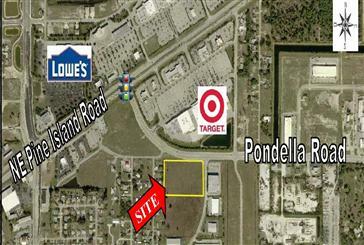 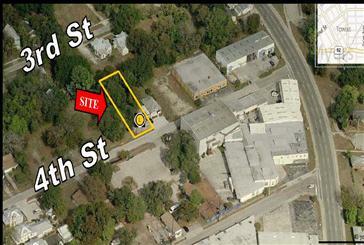 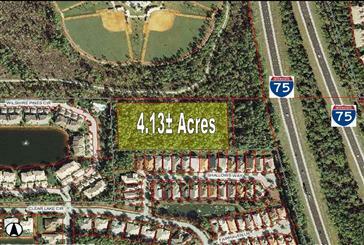 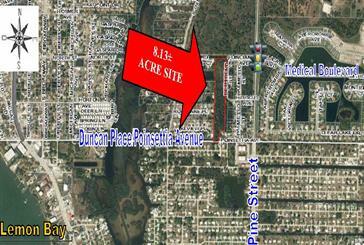 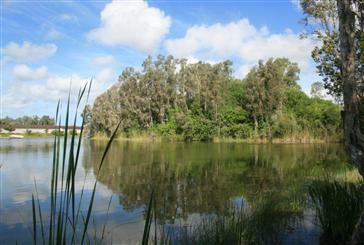 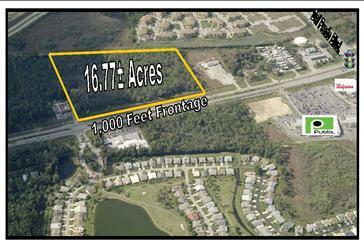 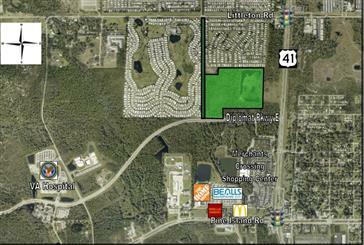 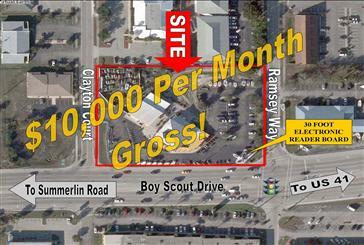 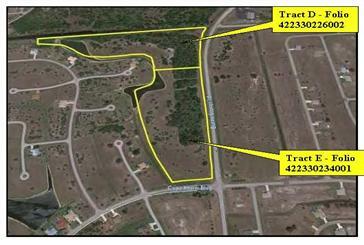 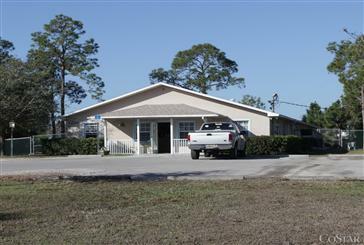 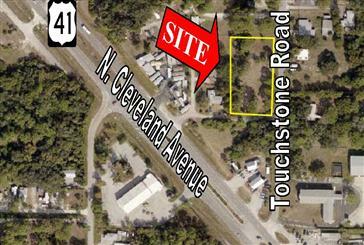 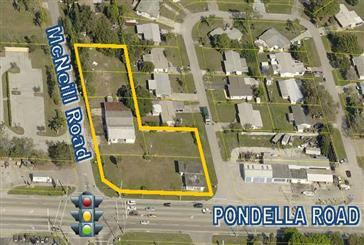 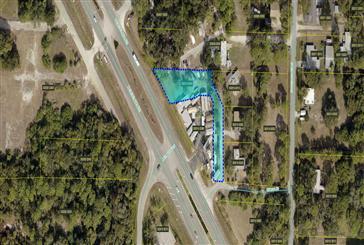 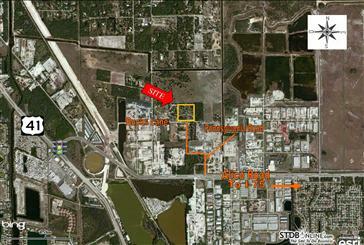 1/4 ACRE COMMERCIAL LOT ON SR 82/DR. 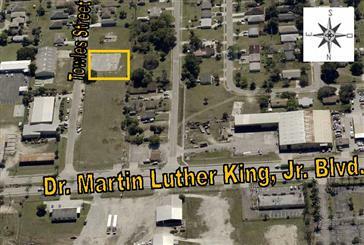 MARTIN LUTHER KING, JR. BLVD. 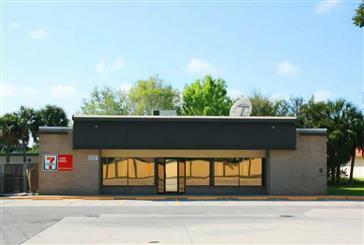 3400 Dr. Martin Luther King, Jr. Blvd. 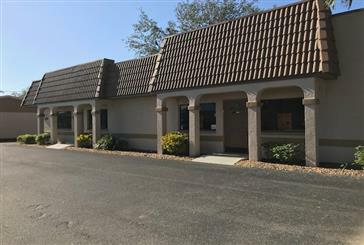 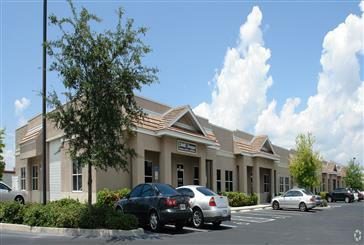 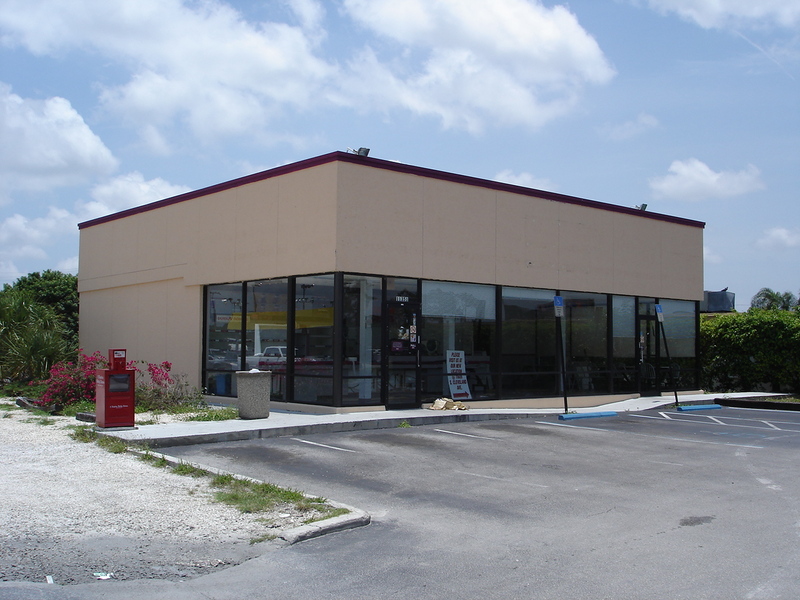 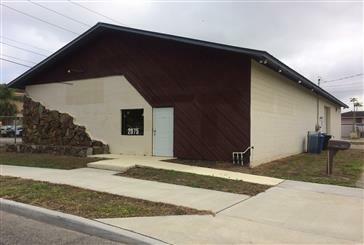 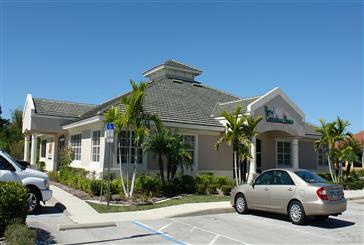 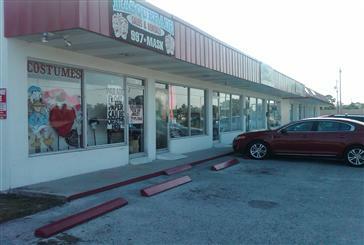 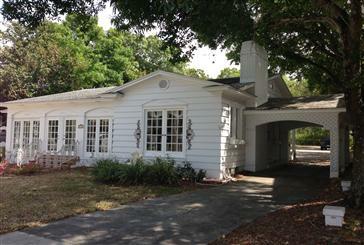 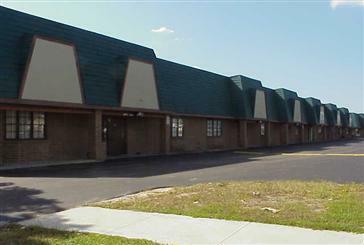 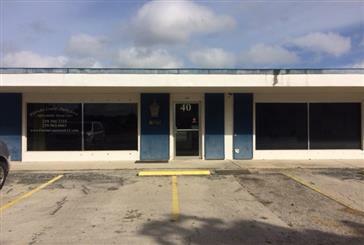 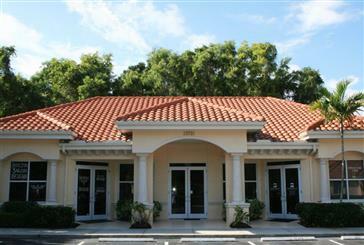 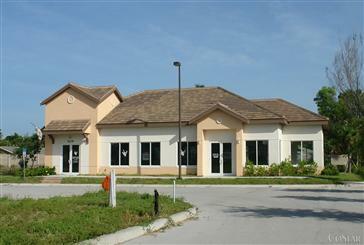 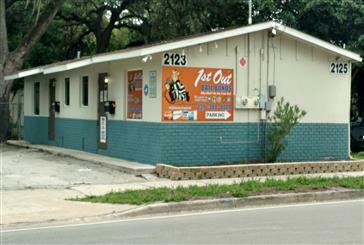 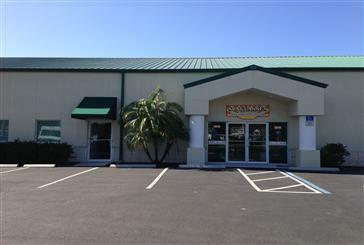 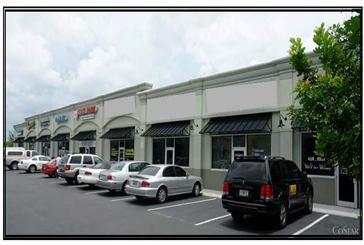 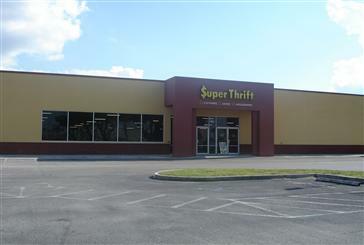 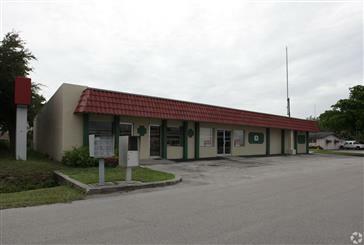 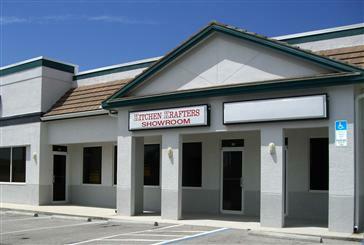 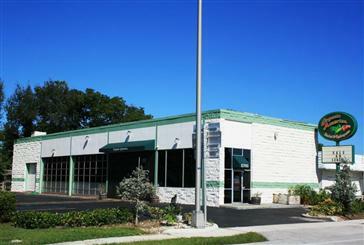 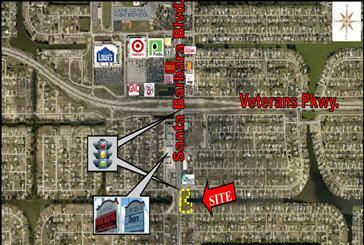 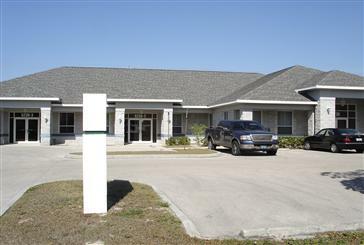 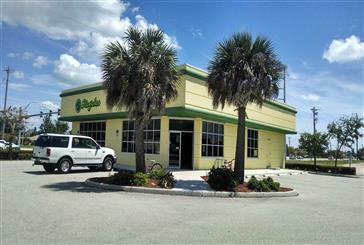 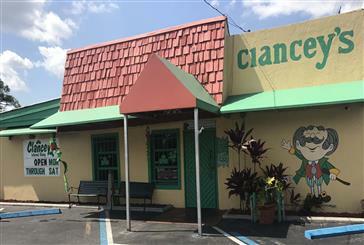 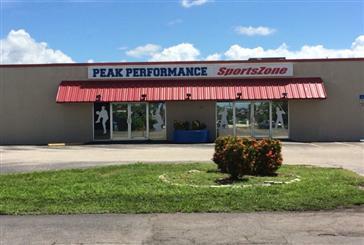 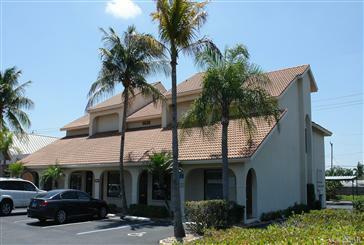 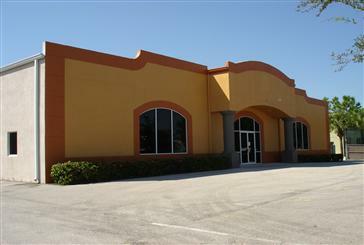 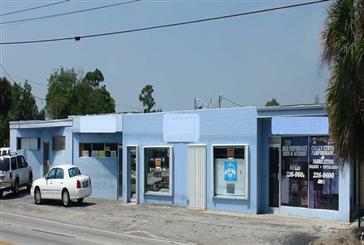 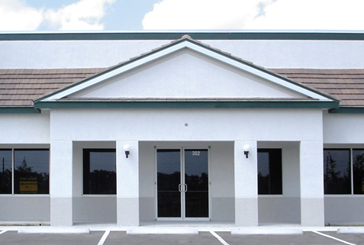 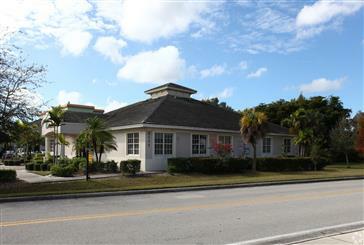 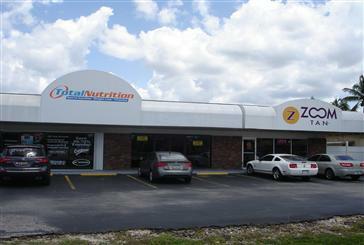 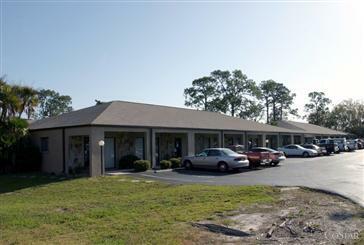 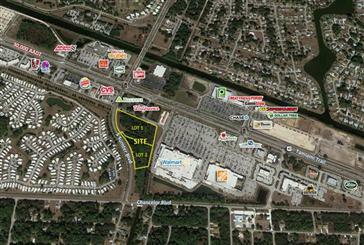 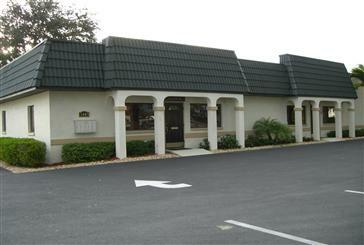 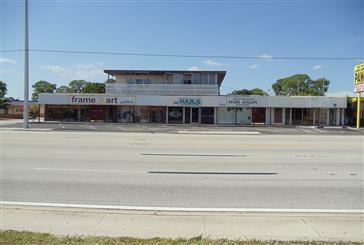 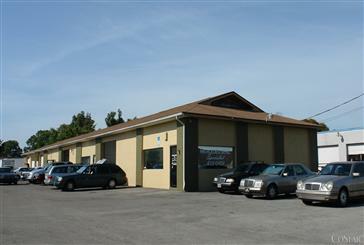 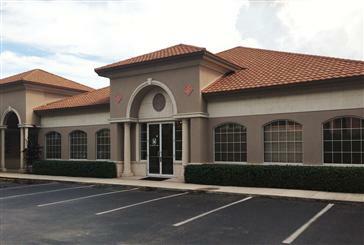 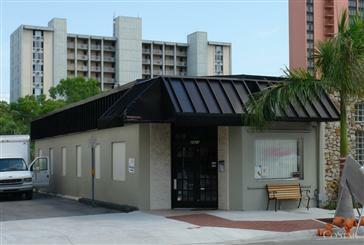 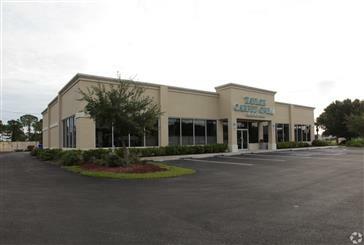 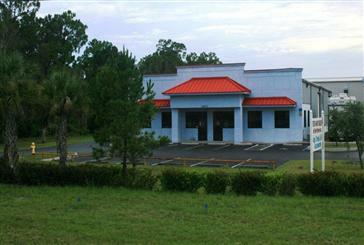 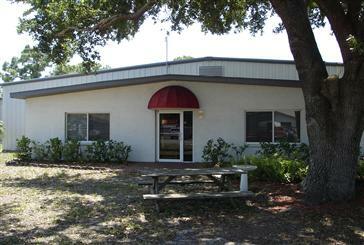 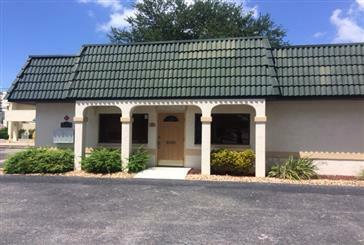 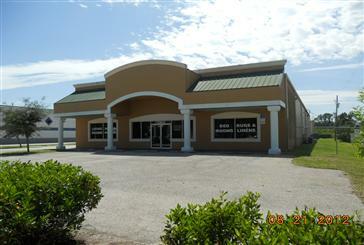 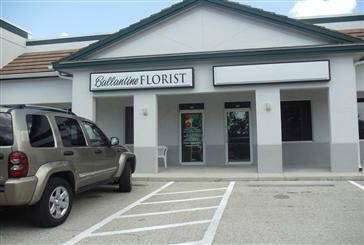 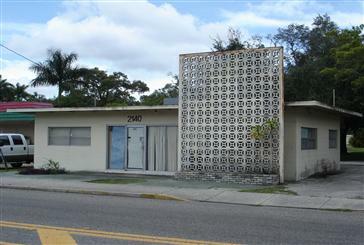 4,025± SF FREESTANDING RETAIL BUILDING ON McGREGOR BLVD. 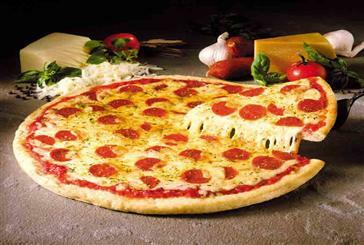 16475 & 16495 San Carlos Blvd. 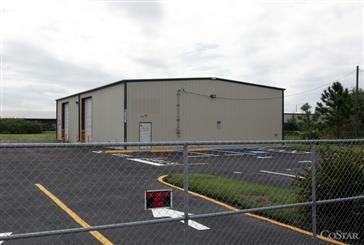 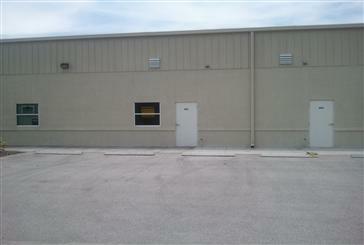 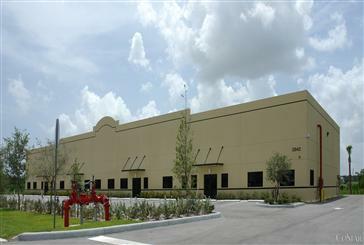 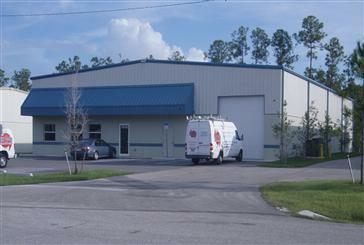 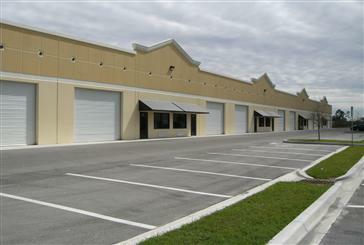 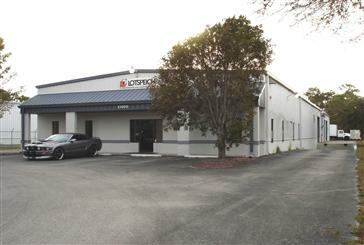 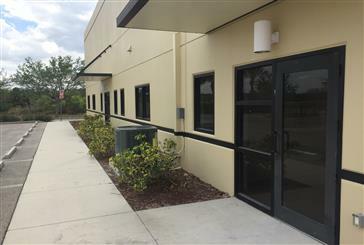 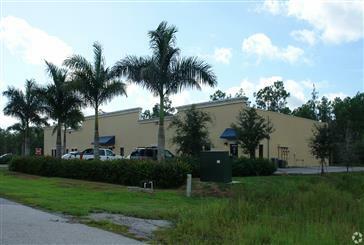 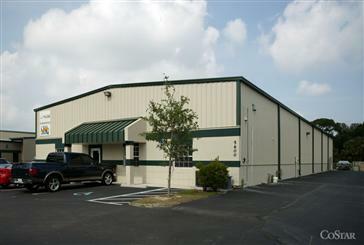 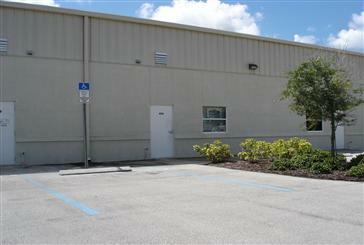 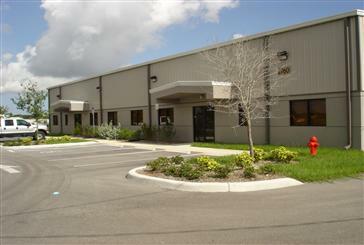 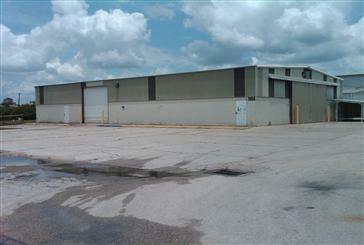 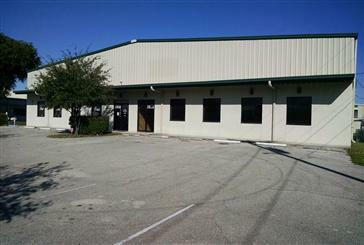 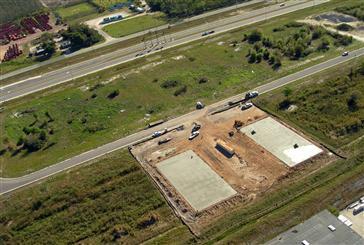 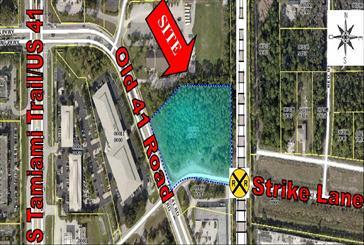 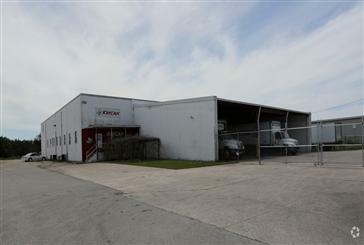 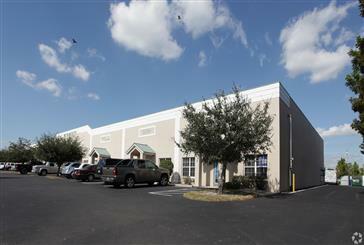 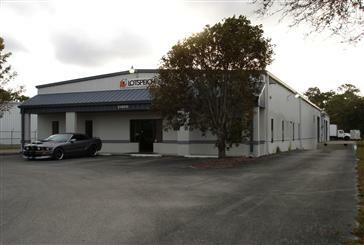 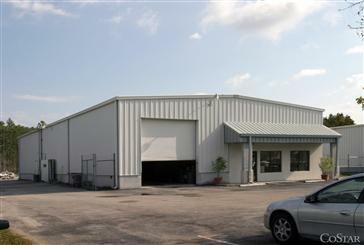 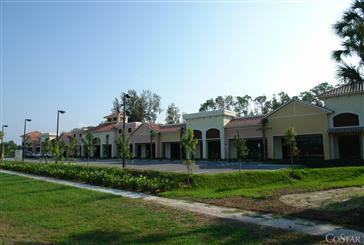 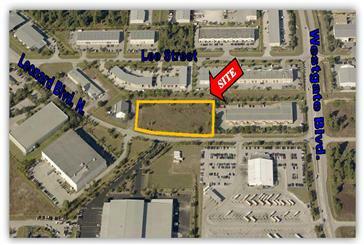 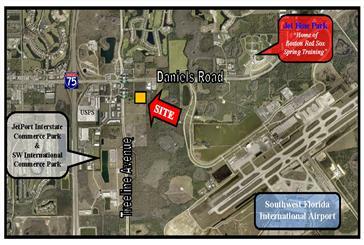 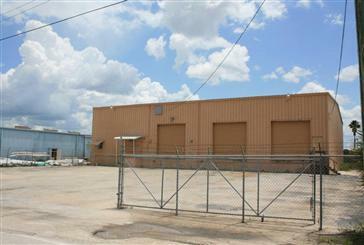 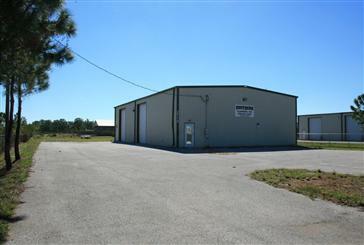 (2) NEW Industrial Buildings off of Colonial Blvd.